Another fun idea is a book in a bag, that I saw over at The World of Udzbinac, J. Smith, and Runde's Room. 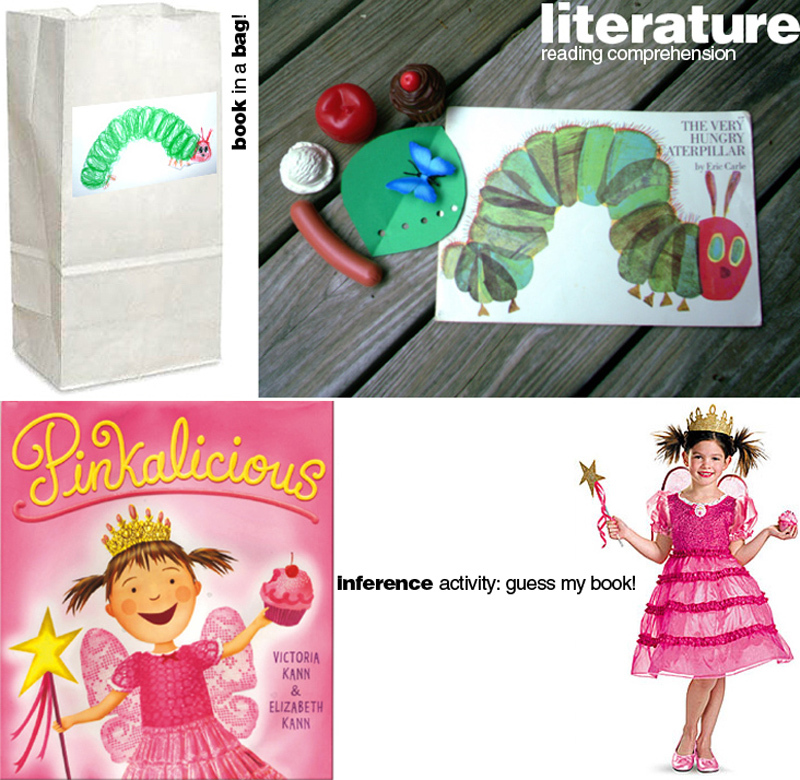 Kids read a book and find objects to put in their bag that represent key details in the text. Along with their bag, they write a mini book report: describing characters, setting, main events, favorite part, and would they recommend it. This project is not only fun, but it's also ideal for introverted kids that feel uncomfortable presenting in front of the class. The objects in the bag help kids organize their thoughts and comprehend the story.